Space shooting, steampunk golf, housekeeping, and a cat simulator—we've got options. Variety is the spice of Mac gaming, if last month’s top releases are any indication. Sure, tactical action, space shooting/exploration, and point-and-click adventures are all tried-and-true gaming concepts. But have you ever played a first-person cat simulator wherein the goal is simply to knock everything over? How about a game in which your actions as a housekeeper might help decide the fate of a civil war? 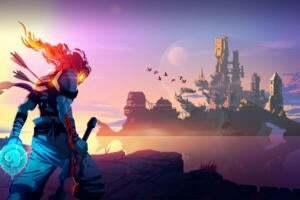 Needless to say, Mac gaming is more diverse—and exciting—than ever, and we’ve picked the ten games from May that grabbed our attention the most. Whatever your tastes, you’ll surely find something interesting to play in this bunch. 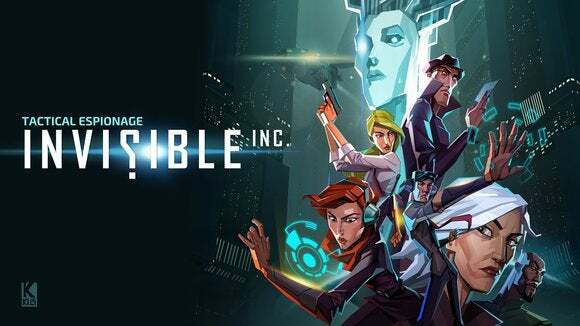 Klei Entertainment has a track record of excellence—see Mark of the Ninja, Don’t Starve, and Shank—so the praise around Invisible, Inc. ($20) is hardly surprising. Most spy games take the route of blending action and stealth, however Invisible, Inc. is a turn-based tactical affair wherein your every action contributes to (or takes away from) your success. 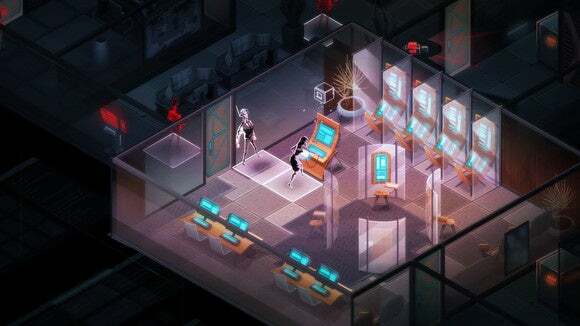 As a group of covert agents, you’ll infiltrate buildings—with randomly generated contents, for maximum replayability—and use an array of tactics, including hacking security systems, picking locks, and taking out guards as needed. It looks super stylish and charmingly challenging, and the fact that you’re working for futuristic corporate clients sounds like an intriguing twist. 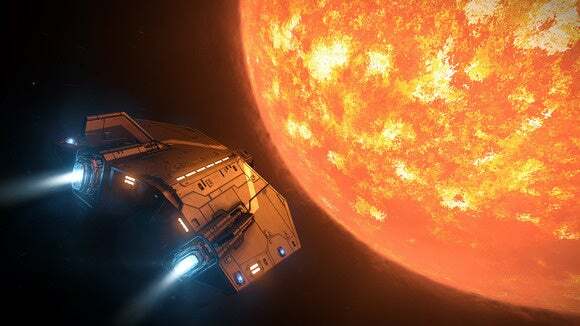 Between being the latest entry in a 31-year-old series and Kickstarting more than $2 million for development, Elite: Dangerous ($60) has maintained a high profile over the past couple of years. And after launching in beta for Mac some weeks back, it’s now available as a full release. Elite: Dangerous thrusts you into space and then leaves you to your own devices. You can trade items legally, become a pirate, battle other ships, and explore the galaxy, which is modeled 1:1 after the Milky Way. And it has a persistent online world, with players’ collective actions potentially shaping the storyline ahead. It’s vast and impressive, and seems like a good place to indulge some sci-fi fantasies. 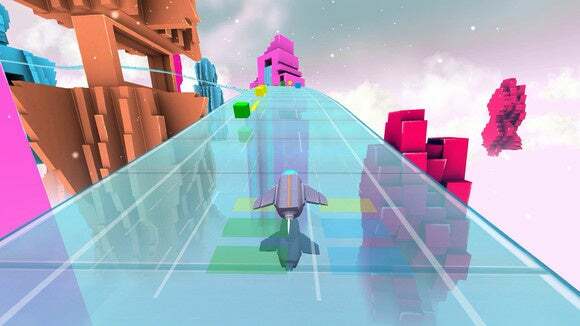 Audiosurf is gospel amongst music gaming fans, as it’s able to transform your entire music library into a seemingly endless array of rhythmic challenge stages. And now, after a lengthy Steam Early Access period, the sequel is fully available to purchase and enjoy. What’s new about Audiosurf 2 ($15)? True, it maintains the same general approach: Each song you play is transformed into a rollercoaster-like track full of beat-matched icons to collect with a hovercraft. 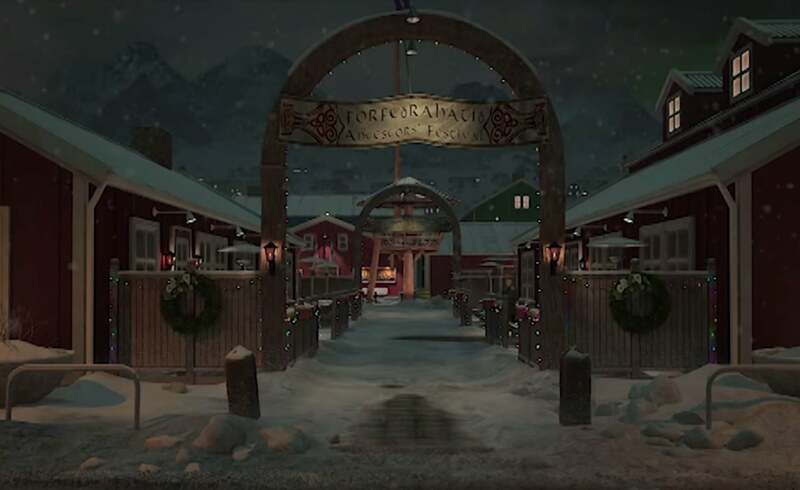 However, along with a nice visual upgrade, it’s been made very mod-friendly, with an array of game modes, graphic options, and other tweaks provided by the community. 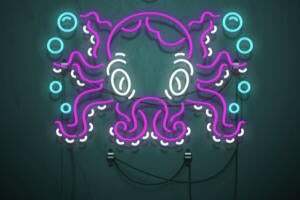 It already has more than 500 free mods to try out, so if you have a big music library and a lot of time, Audiosurf 2 can satisfy for ages. If you love old-school action/adventure games, don’t miss Axiom Verge ($20). 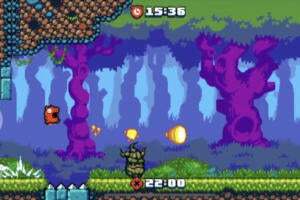 This retro-stylized side-scroller is pretty clearly designed as an homage to Nintendo’s classic Super Metroid, delivering a familiar blend of exploration and action in a sci-fi universe, complete with similar visual and audio motifs. 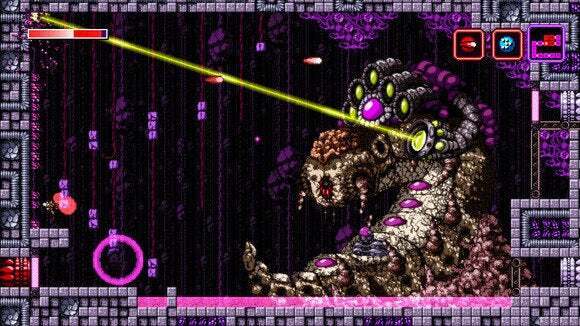 You might be tempted to call it a knockoff, but Axiom Verge has been praised in reviews for introducing some interesting gameplay elements into the classic framework—and besides, it’s not like Nintendo has bothered to deliver a 2D Metroid game in the last decade, and none of those games are on Mac. This looks like retro done right if you’ve got an itch for rich sci-fi action/adventure. 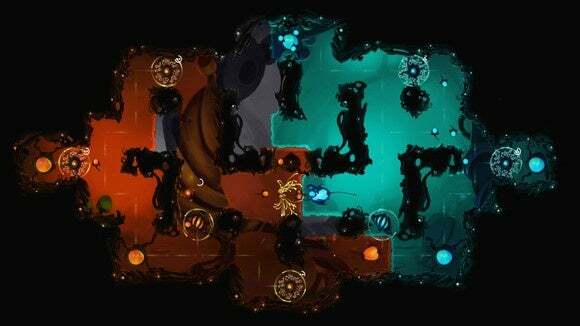 Badland remains a big favorite on iPhone and iPad—and it’s been steadily updated over the last couple years, to boot. 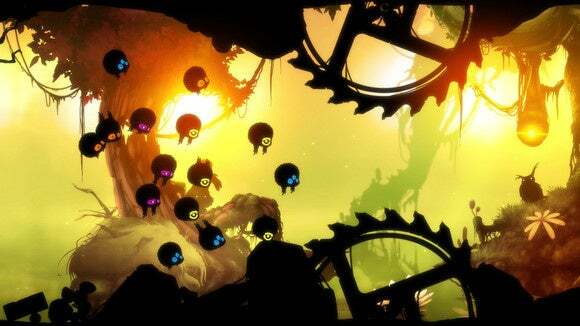 But if you ever wanted to play it with a gamepad or keyboard, or simply see it on a larger screen, now’s your chance: Badland: Game of the Year Edition ($10) has just launched on Mac. Beyond flaunting its success, the Mac version delivers a load of content: 100 single-player stages, 100 co-op multiplayer levels, and 27 local battle arenas. And this already amazing-looking game should really shine in 1080p, showing off its gorgeous, atmospheric artwork as you flap your little creatures through hazardous terrain. If you missed it on iOS or crave a return trip, this is the way to play. You’ve probably never played anything quite like Sunset ($20). 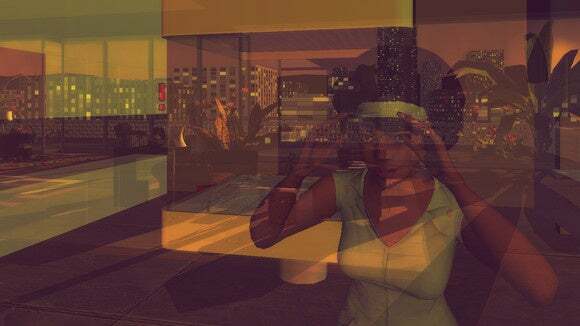 Inspired by the idea of what innocent bystanders experience in the worlds of first-person shooters, this adventure game puts you in the role of a housekeeper in a fictional South American country in 1972 following a military coup. Once a week, for an hour at a time, you clean the apartment of a wealthy, powerful man who starts leaving crucial intelligence in plain sight. Do you breach his privacy by going through his belongings and sharing information with revolutionaries? Is he intentionally trying to send you a message? Will you play a role in the downfall of Anchuria’s dictator, or let history run its course? It might seem mundane to some, but it sounds pretty captivating to us. Cats are wonderful, but let’s face it: Cats are also sort of the worst, especially if you’re not around to pet them 24/7. But rather than scream at your furry friends for their indiscretions, why not try seeing it through their eyes? That’s where Catlateral Damage ($10) comes into play. Truth be told, there’s no sympathizing to be found here: You’ll simply play as a cat and try to knock everything onto the ground in each room you explore. It’s a first-person game, but you’re armed only with your two paws—and power-ups found around each area. 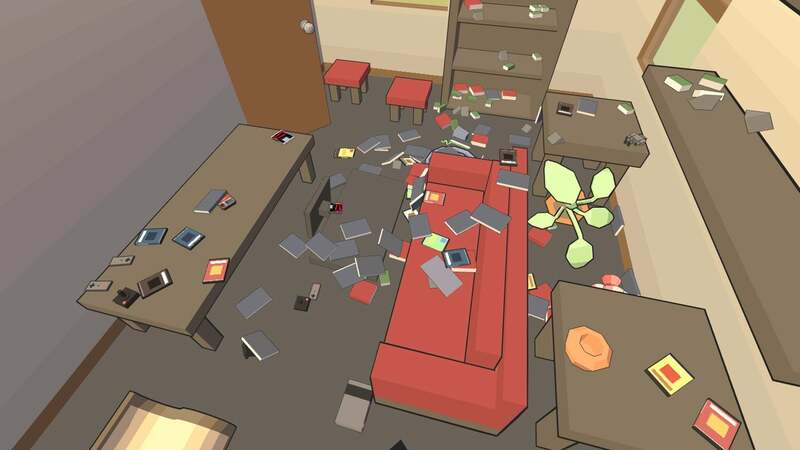 Catlateral Damage looks and sounds superbly silly and stupid, but that’s obviously the point. It’s time to get in touch with your feline side. Nancy Drew may be 85 years old (the first book came out in 1930), but the literary heroine is thriving in the world of adventure games. Case in point: Nancy Drew: Sea of Darkness ($20) is the 32nd point-and-click adventure game inspired by the long-running novel series, and it shows no signs of stopping anytime soon. Sea of Darkness sees the teen sleuth transported to Iceland—complete with the Northern Lights—to try and find the missing captain of a ship. You’ll chat with locals, solve puzzles, and try to piece together clues from the environments. It looks like pretty standard adventure fare, and after 32 entries, we don’t expect surprises here. But for fans, it’s another new quest to dig into. 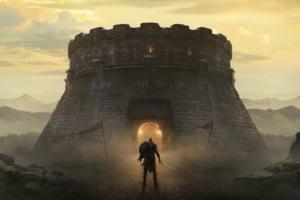 Real-time strategy matches can be sprawling, exhausting affairs, requiring an intense amount of concentration as you micromanage individual units. 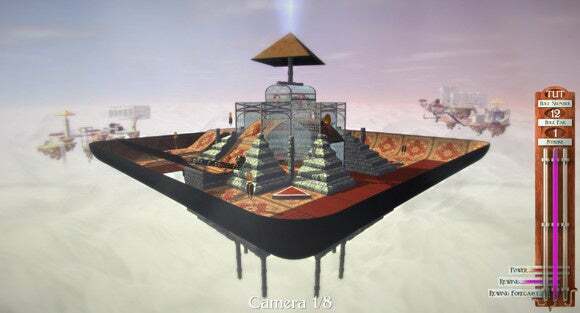 Interloper ($12) isn’t that game. 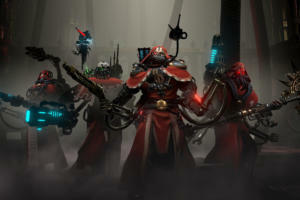 Instead, this flashy little indie game distills the essence of the RTS genre into matches that last about five minutes. You don’t have hundreds of individual units or massive maps to manage either: You can see the entire game board on one screen, and your goal is to corner your foe and take over the entire map. It has a similar visual style as Badland (and similarly bite-sized gameplay chunks, as well), and offers both local and online multiplayer showdowns. In other words, it’s no Tiger Woods—or even Hot Shots Golf. And it’s a weird one, indeed. You’ll play on courses suspended in the clouds and draped with Victorian design influences, with an array of unique power-ups available to manipulate your ball towards its destination. And you can even create and share your own custom courses. If you like golf but don’t love realism or nature, Vertiginous Golf might satisfy.